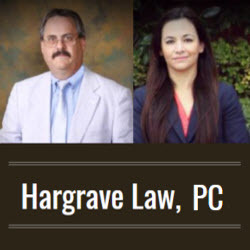 Hargrave Law, PC assists Texas clients with divorce, family law, probate, real estate and personal injury matters. 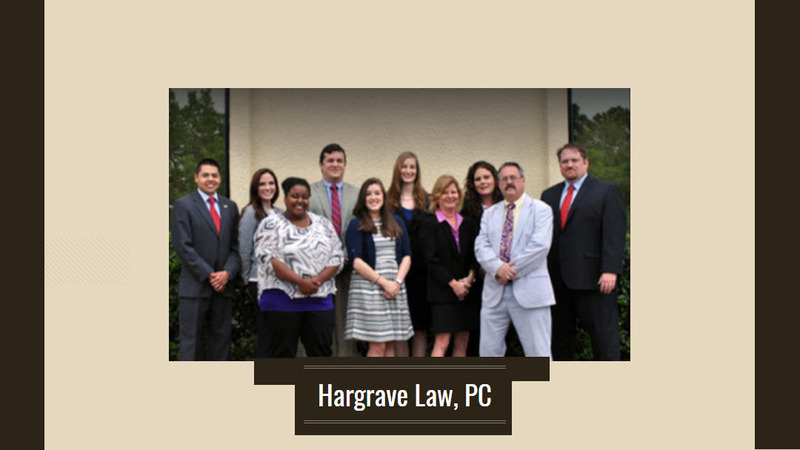 Our lawyer, Earl A. Hargrave, is focused on helping you and your family find a solution that actually addresses your legal problems. He will ensure that you understand the process in your case, and help you make decisions that will lead to a more positive future.